Description: Recommended enhancement: Fighter. 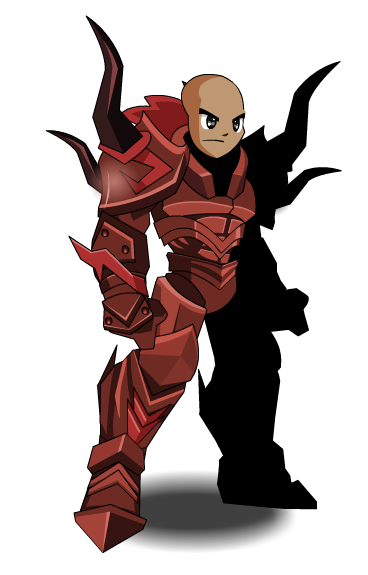 Feared throughout the history of time, the DoomKnight shows little remorse sympathy for the living. Sympathy is only derived from brute force. Not even death could stop your destructive rampage. 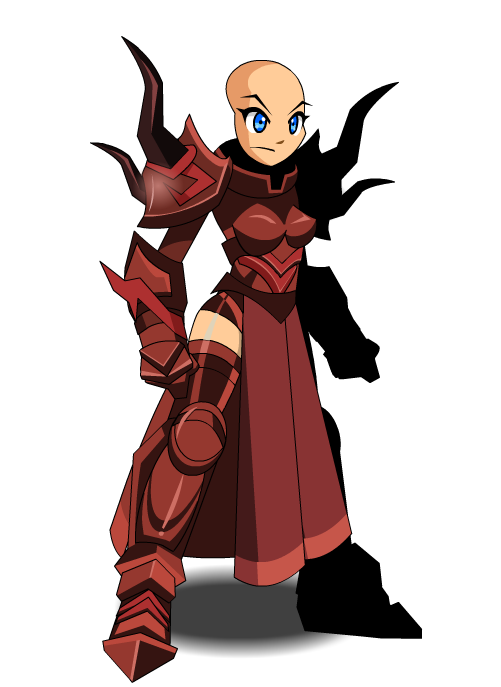 This class has the same skills as DoomKnight (Non-AC). Thanks to Dragarr, Epicflame, imeans, mturf, Sky Phantasm, Valosity, Weena and .Shadow//.